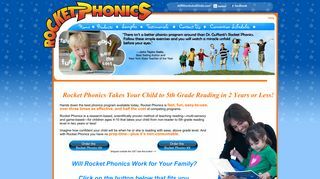 Rocket Phonics – Offering a reading game. Includes news and information regarding reading and home schooling. – Offering a reading game. Includes news and information regarding reading and home schooling.